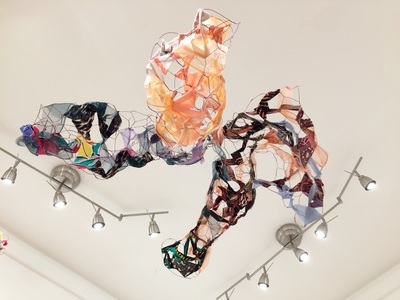 Over the course of eight weeks, the Vivid Solutions Gallery at Anacostia Arts Center was transformed into a colorful, immersive sculptural installation. 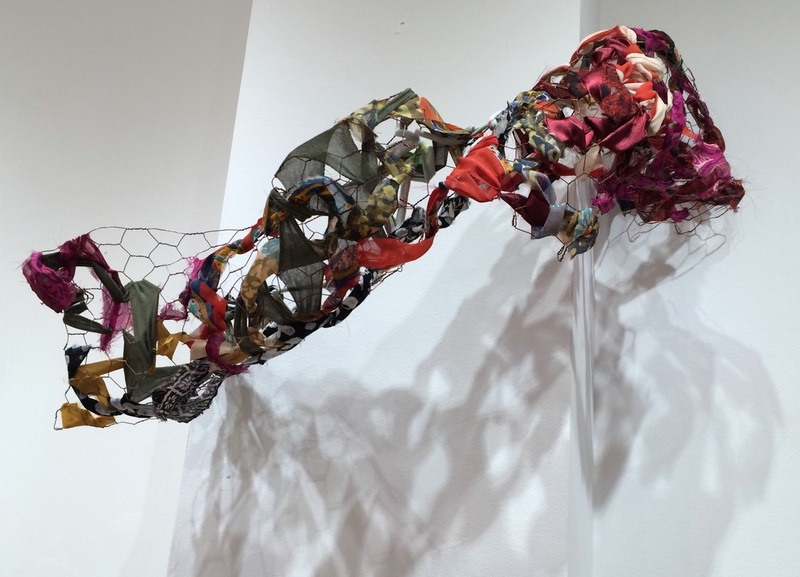 During this time, women were encouraged to donate their clothing or other textiles to be used as material, and invited to share a story, memory, or personal experience relating to the items they donated. 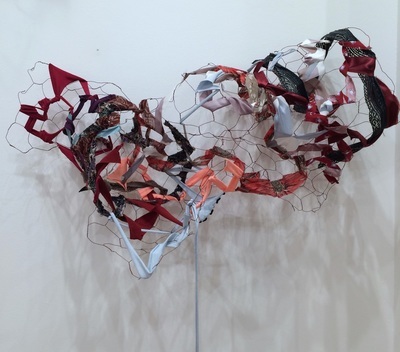 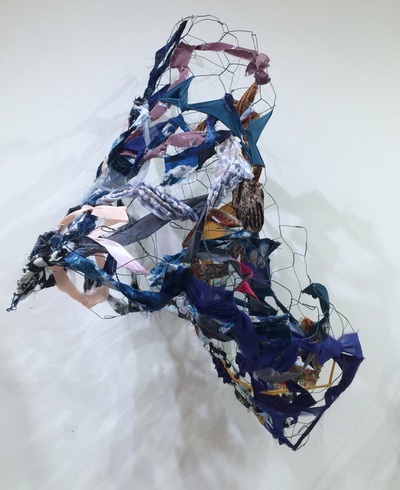 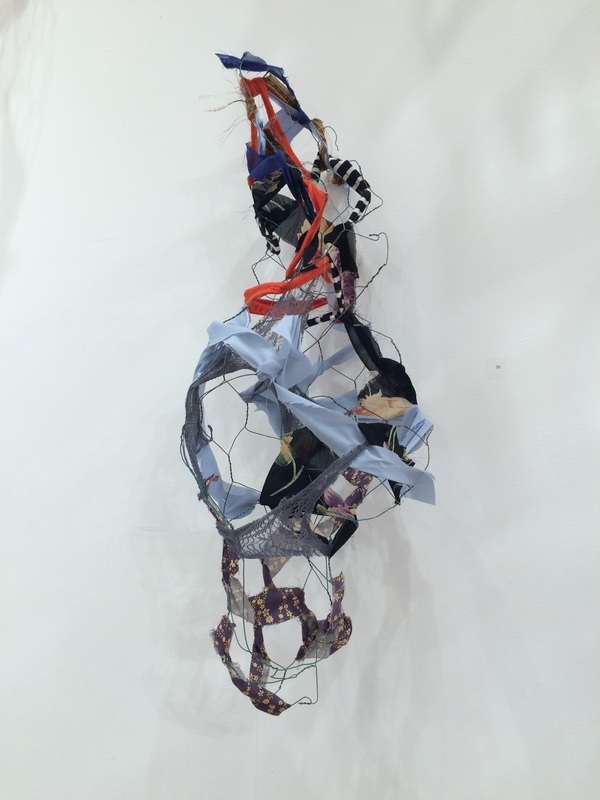 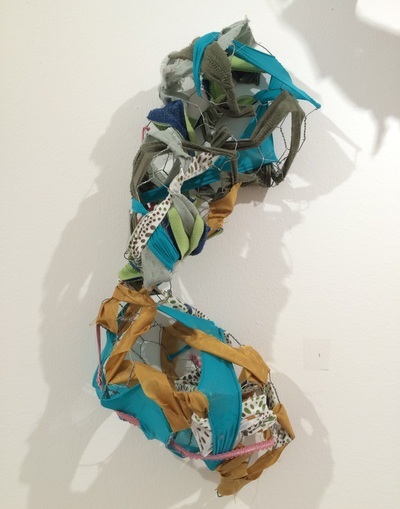 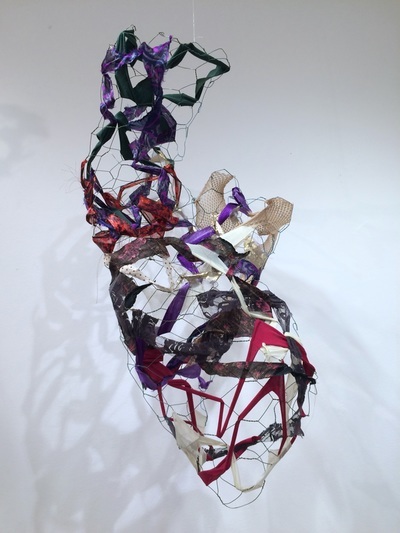 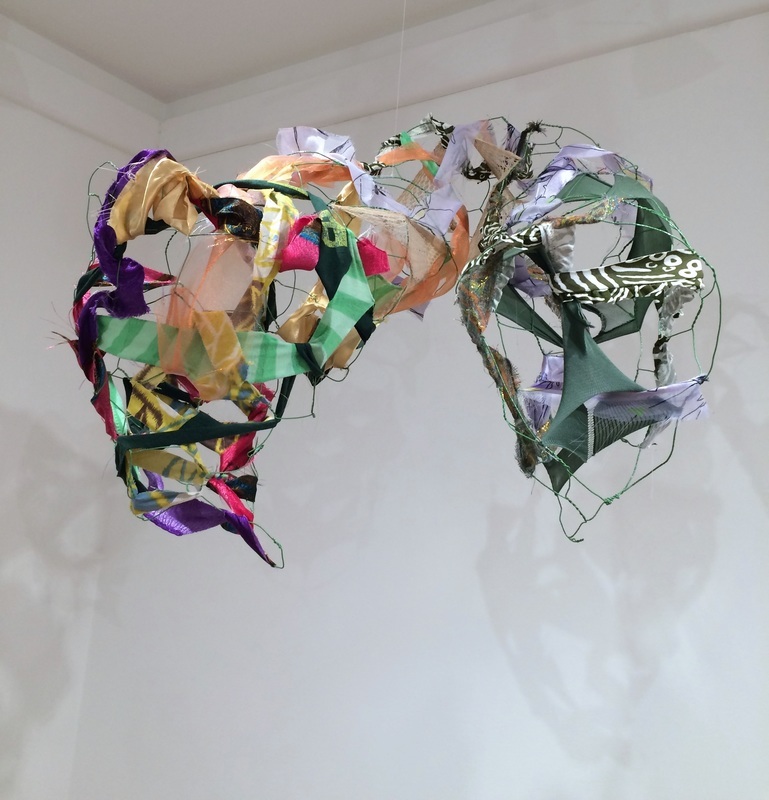 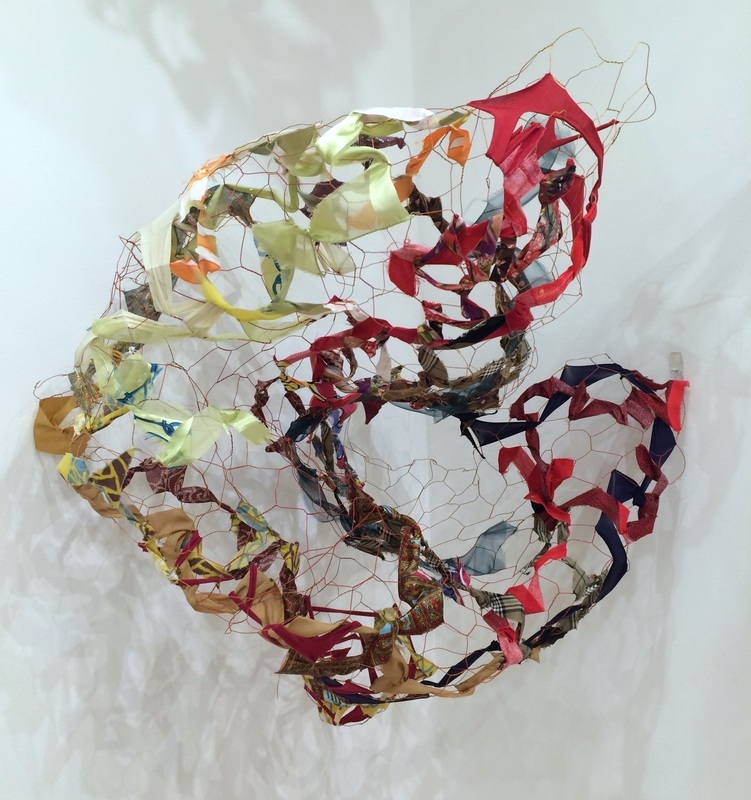 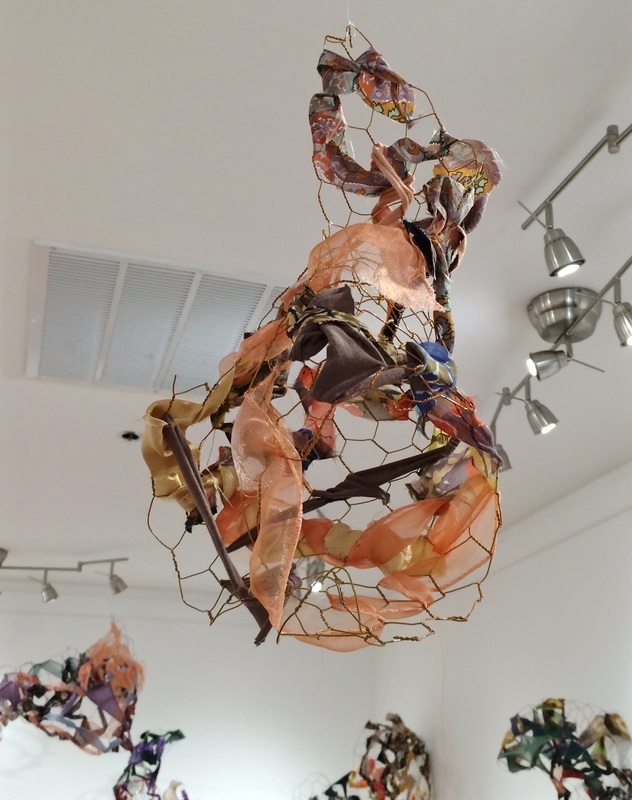 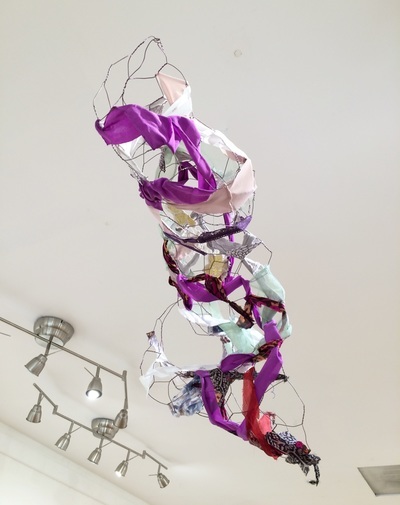 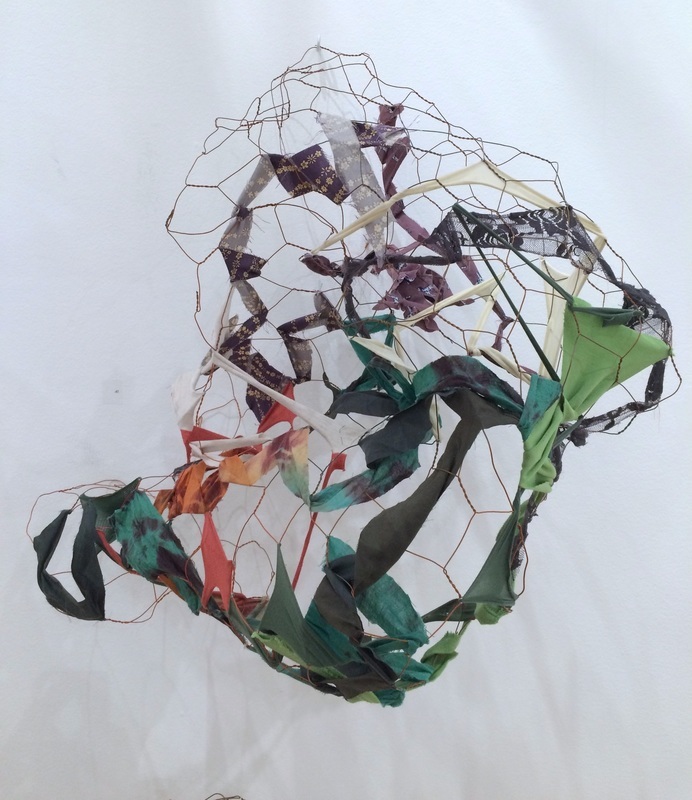 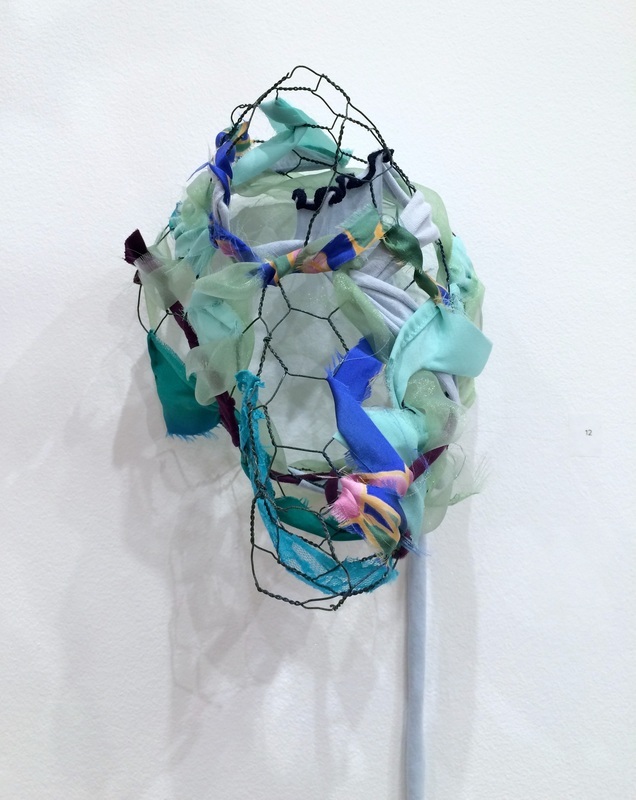 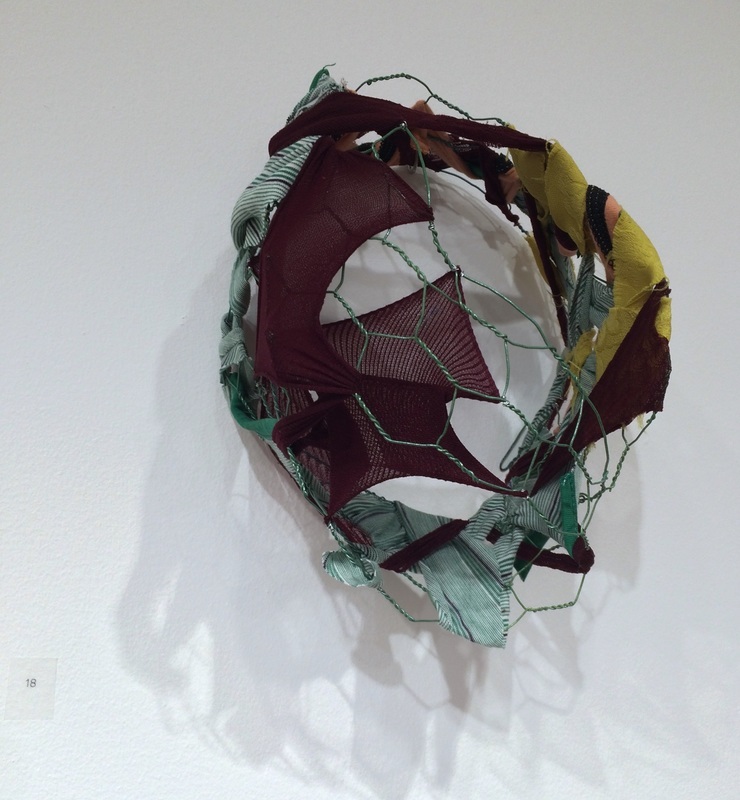 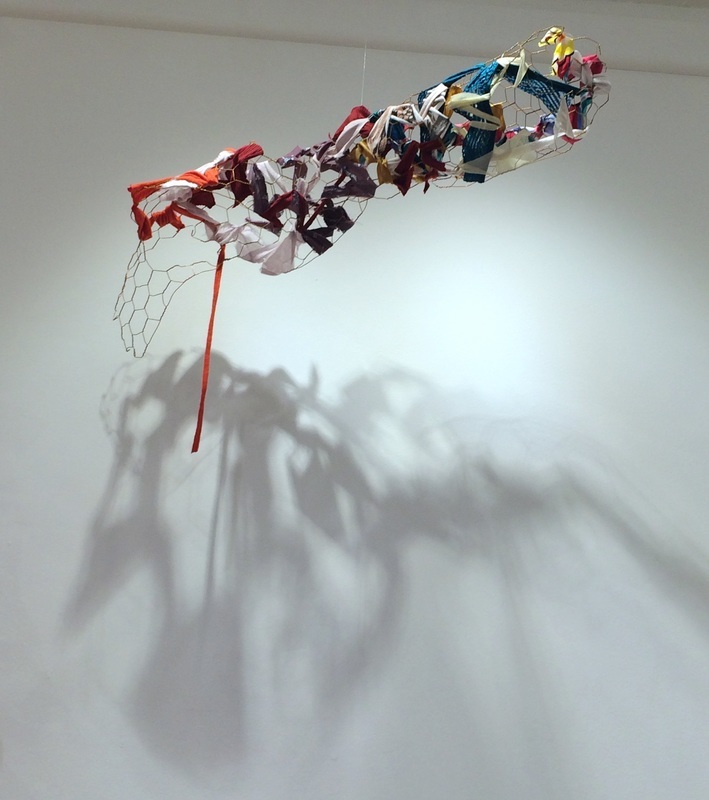 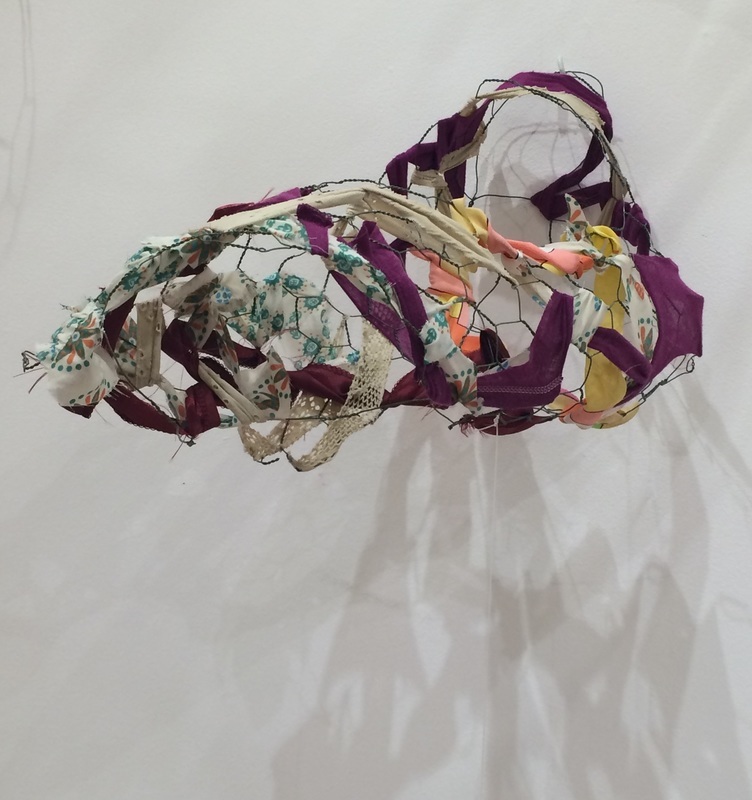 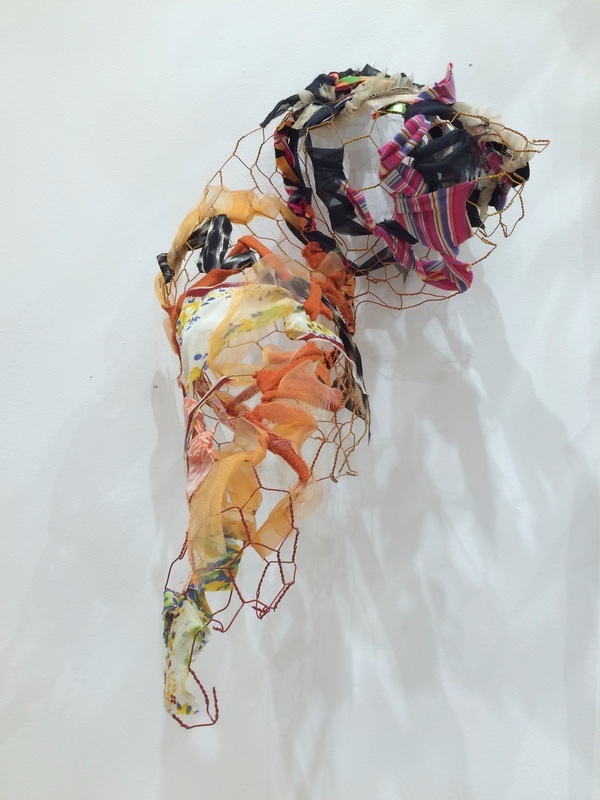 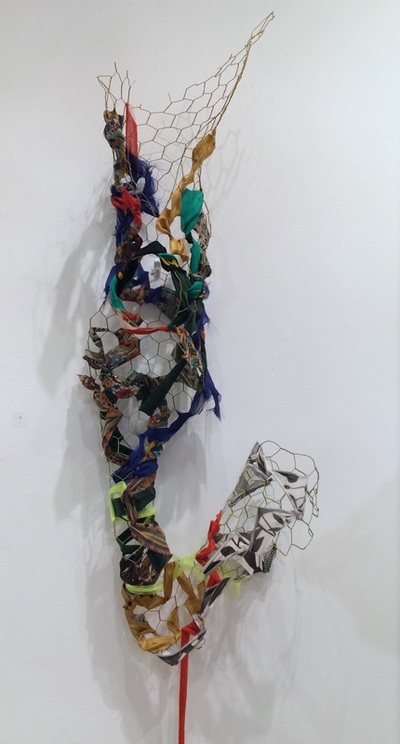 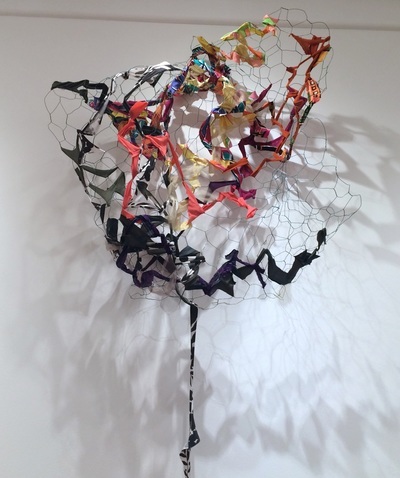 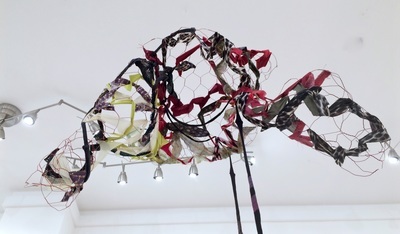 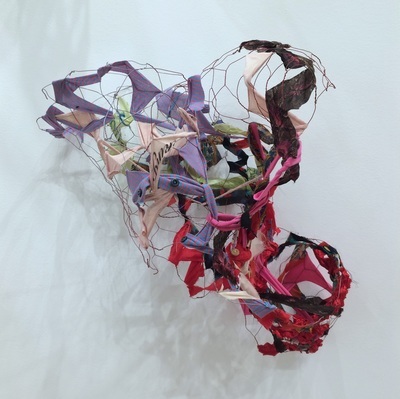 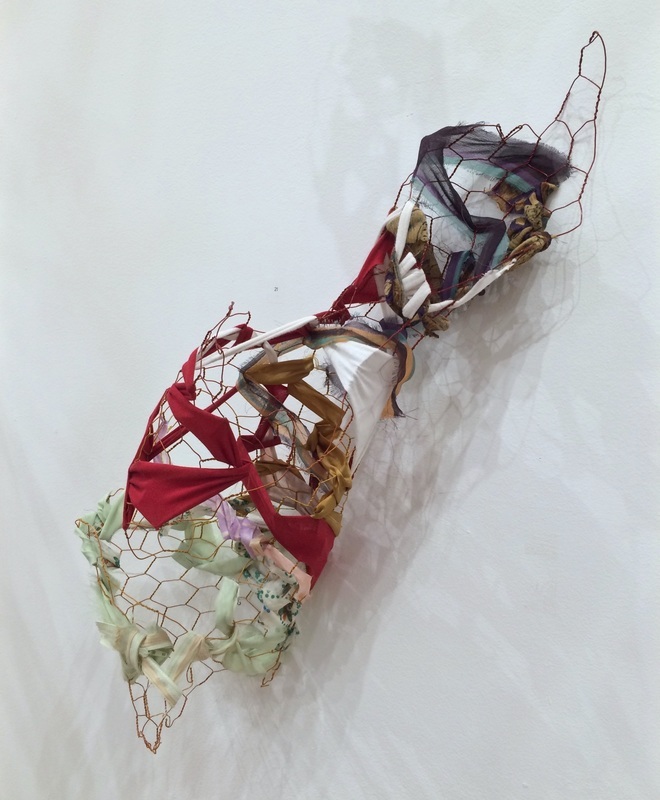 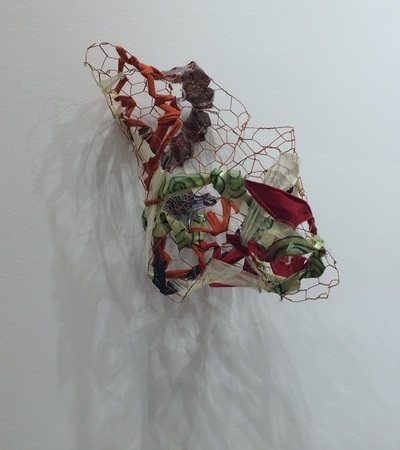 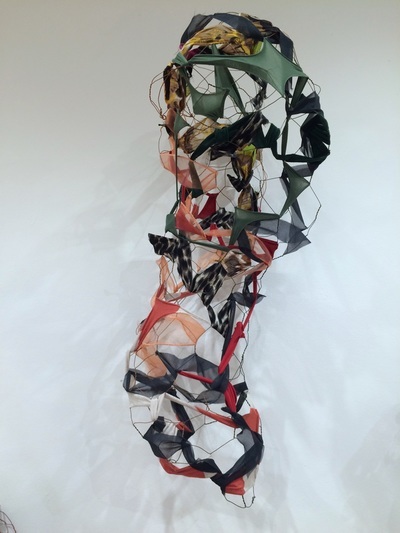 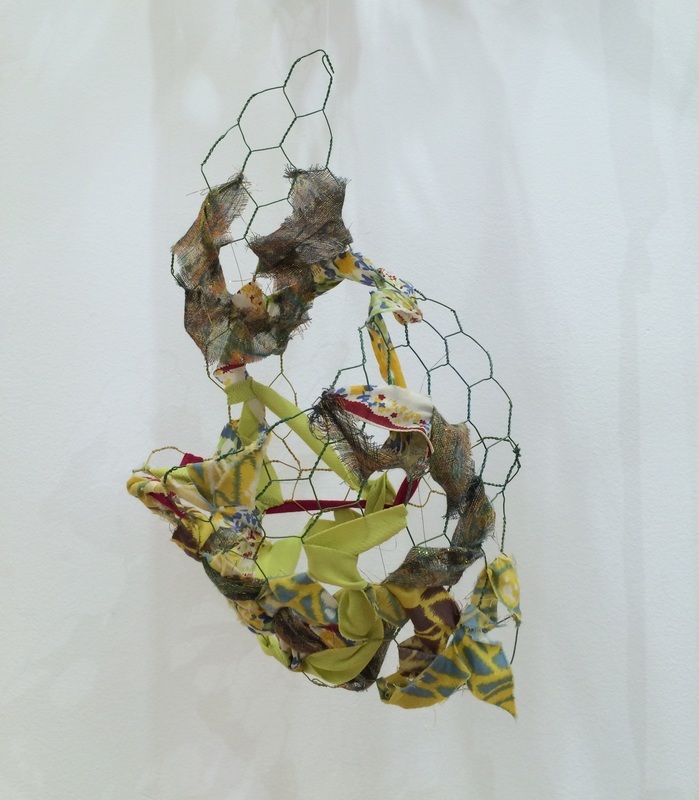 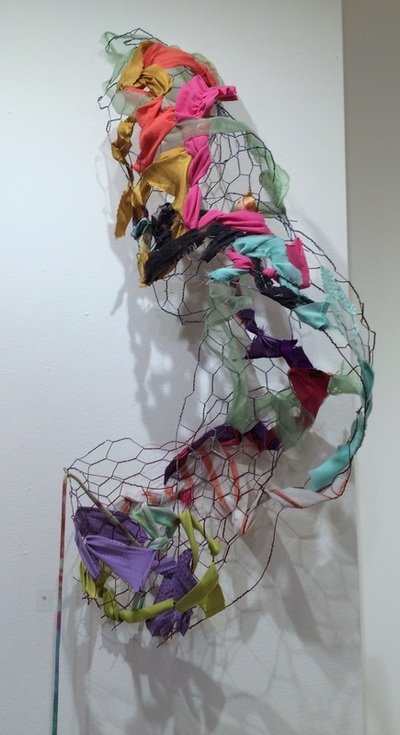 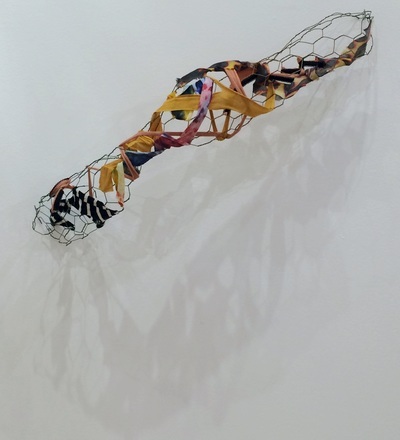 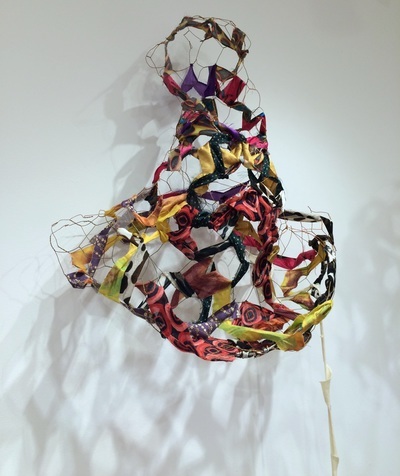 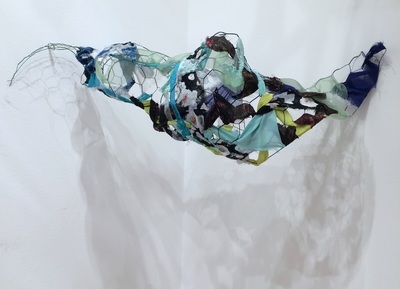 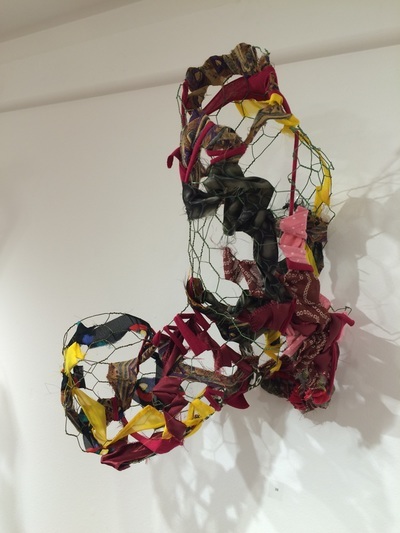 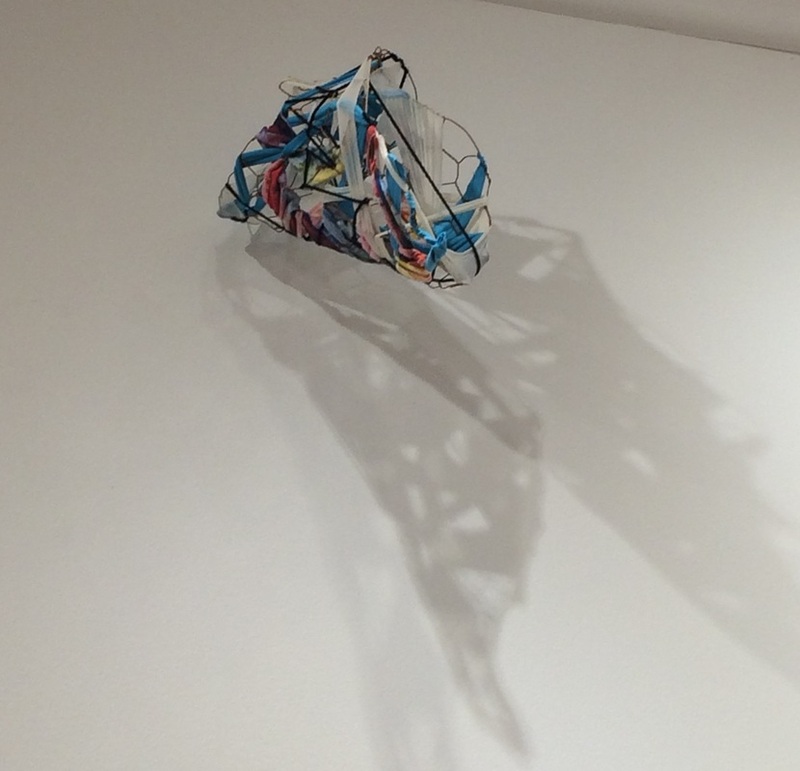 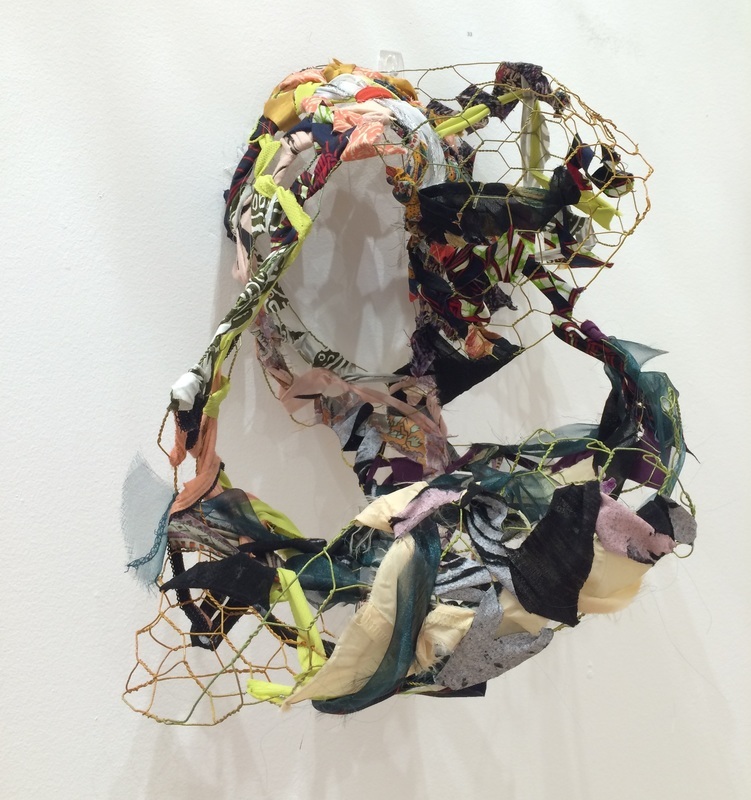 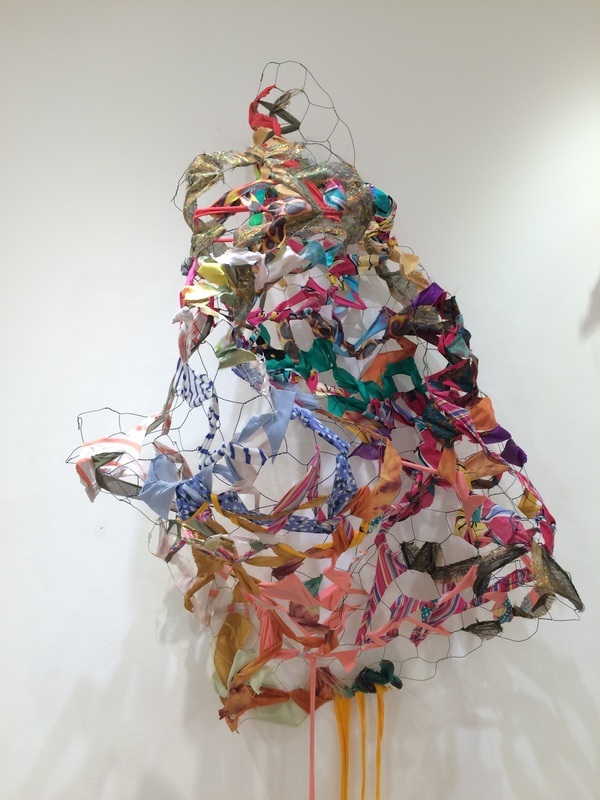 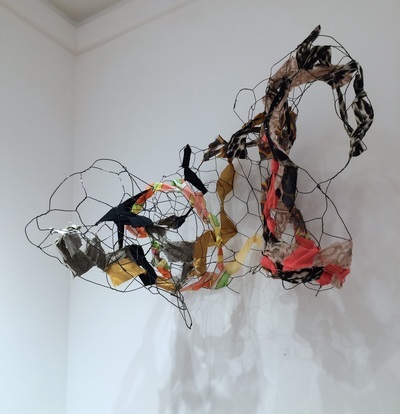 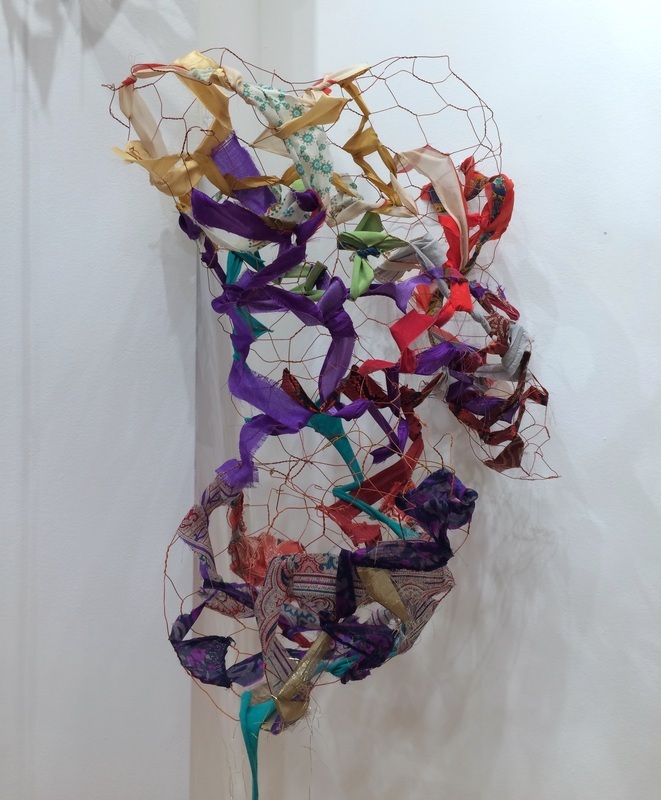 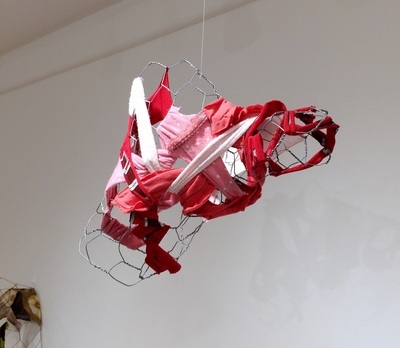 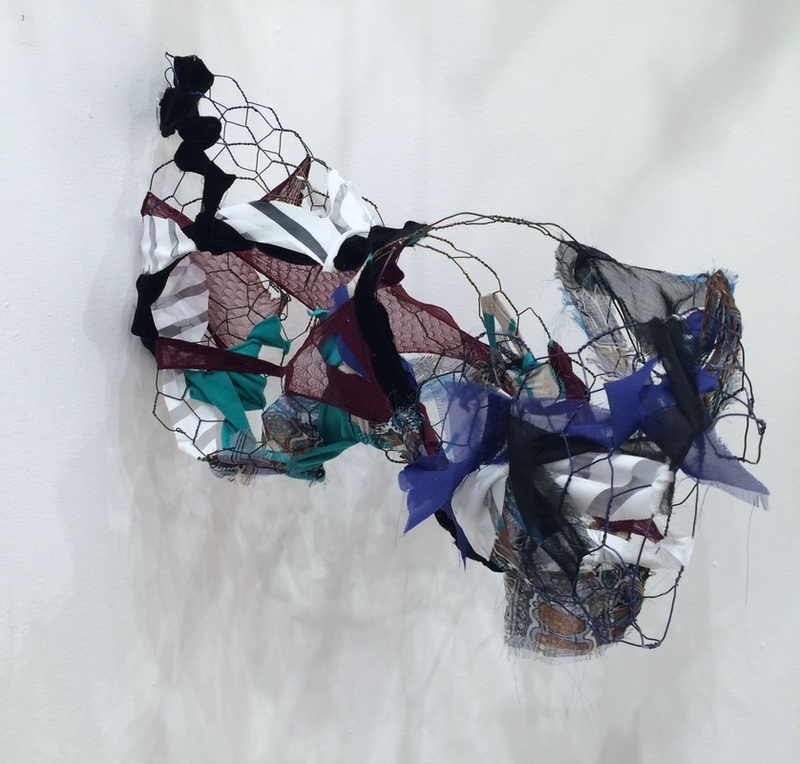 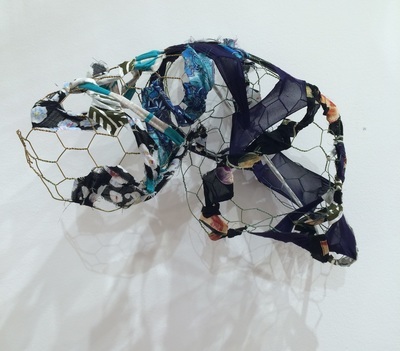 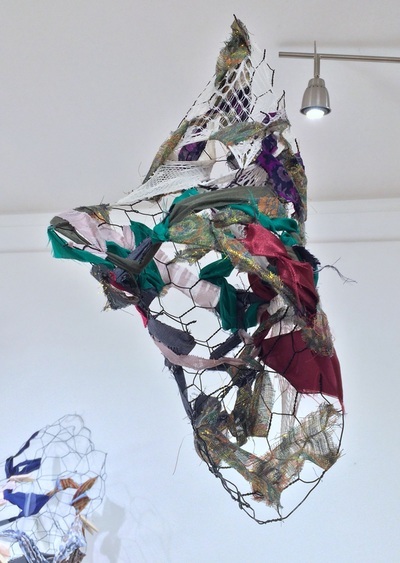 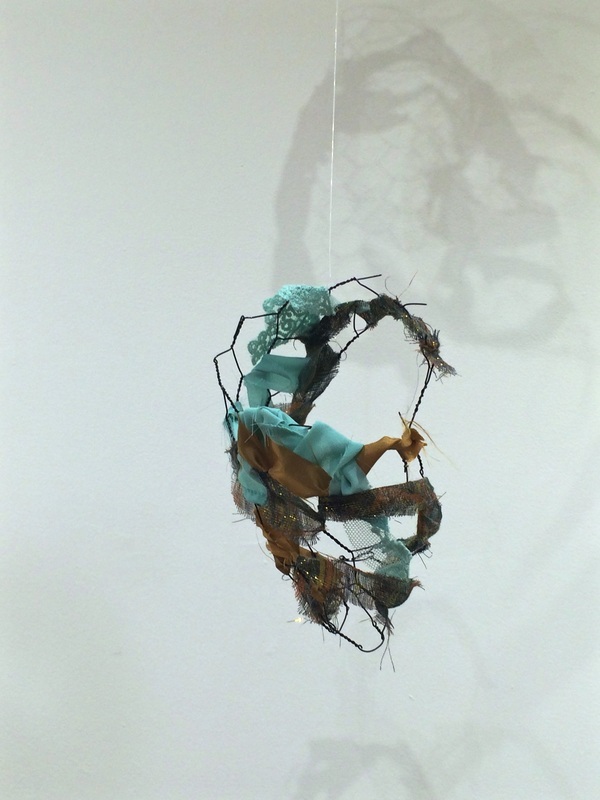 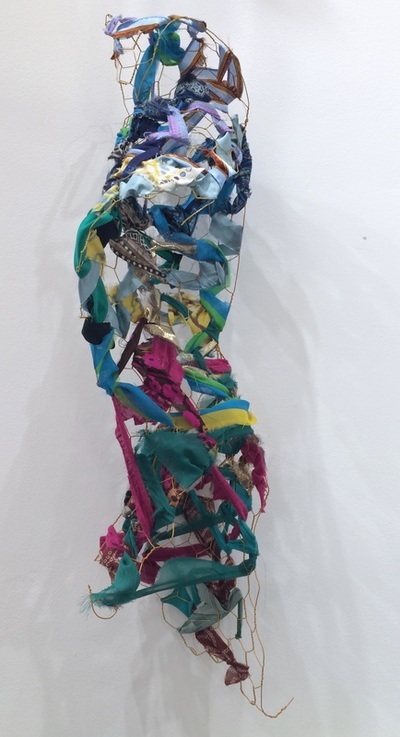 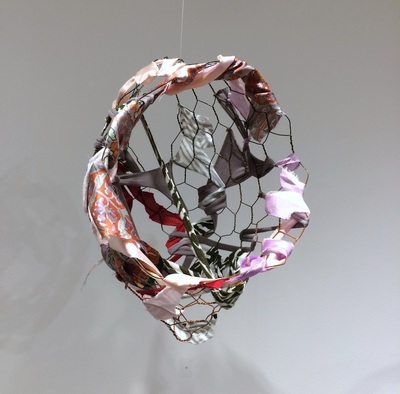 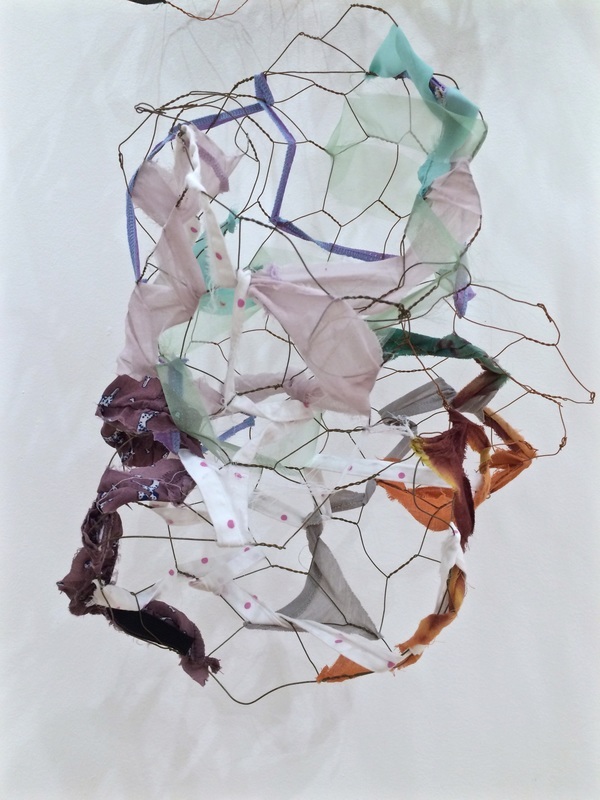 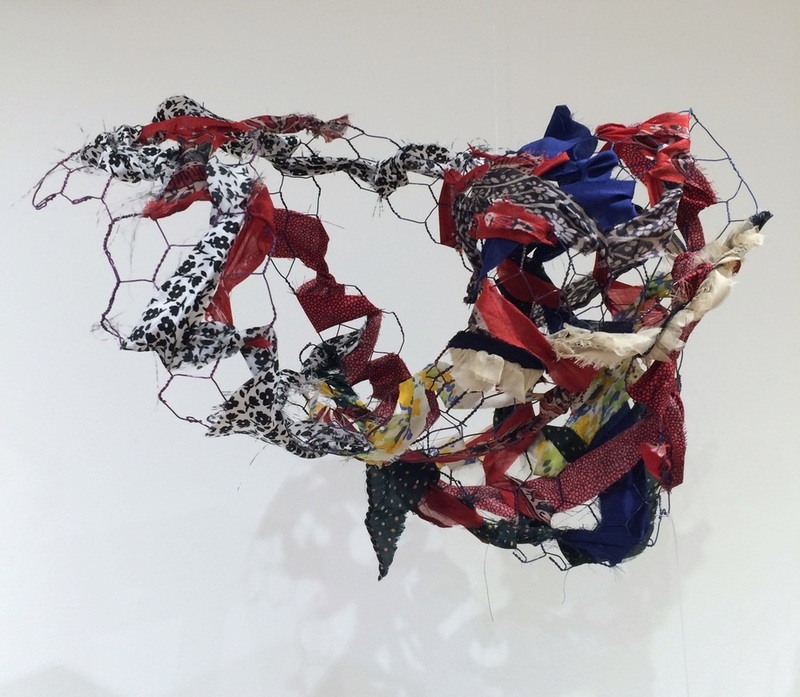 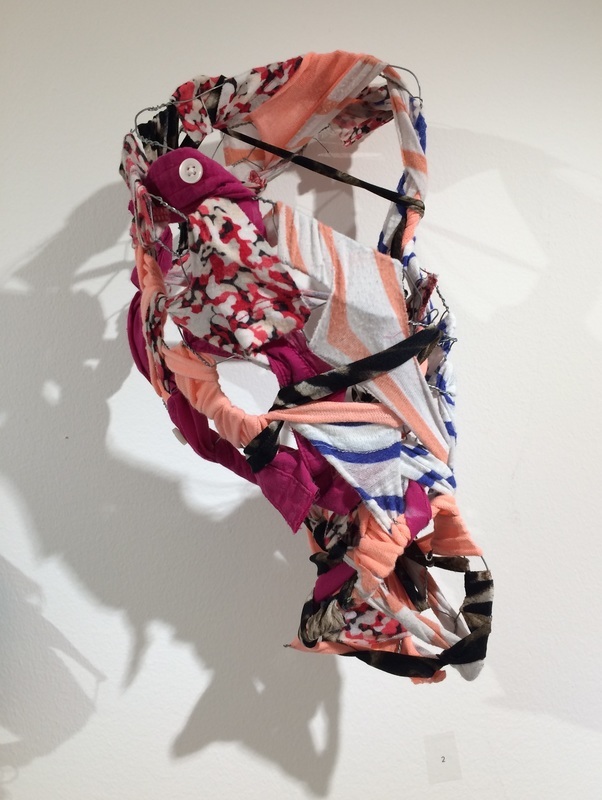 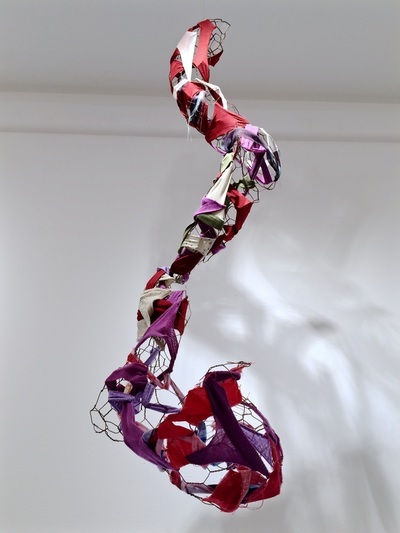 The donated items were cut and torn into strips and woven into the sculptures hanging in the gallery. 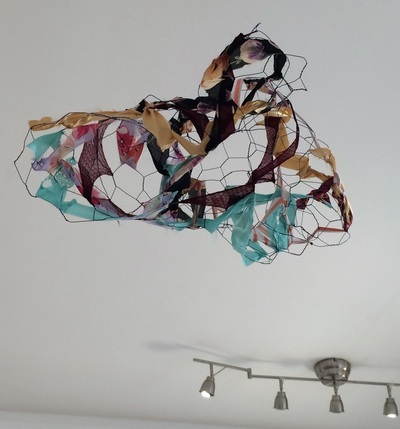 This residency and solo exhibition was the first iteration of a series called IMMERSION, in which four total artists made work in public spaces in Anacostia. 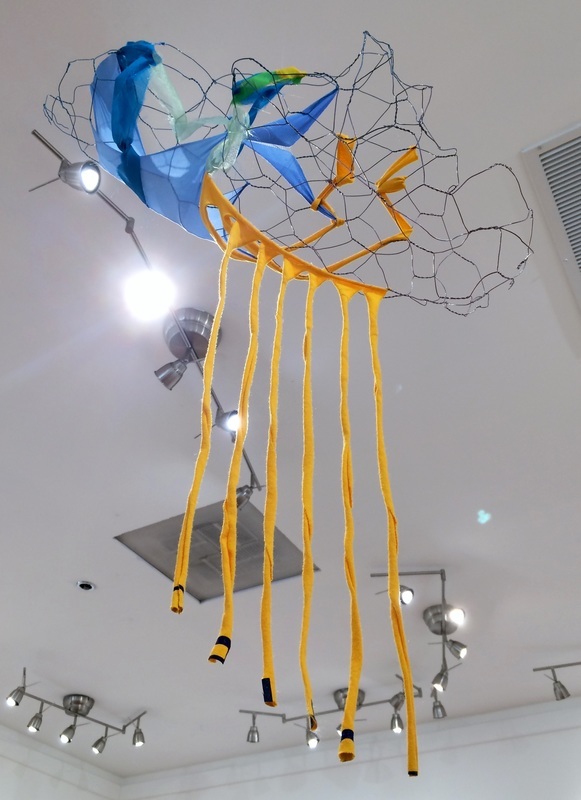 IMMERSION was funded in part by the National Endowment for the Arts. Below are the 50 sculptures created during this residency and exhibition. Please send me a message if you are interested in purchasing one of these sculptures! 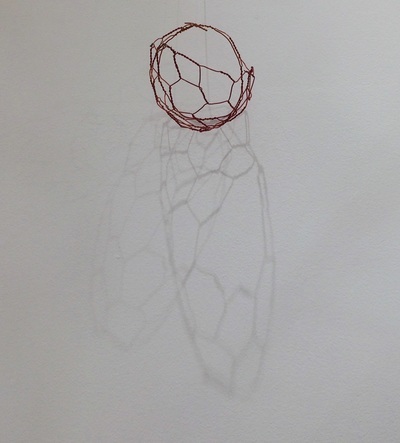 Contact form is at the bottom of this page.